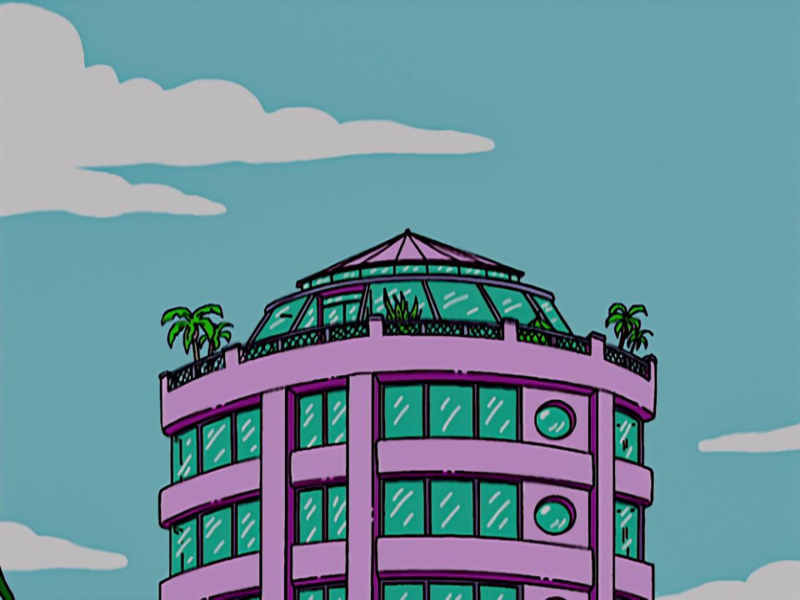 Raoul's Penthouse is a penthouse owned by Raoul. Raoul brought Abraham Simpson here and sat down listening to him ramble on with his hearing aid off. It is here that he tells Grampa that he is gay. Modified on May 10, 2018, at 14:46.